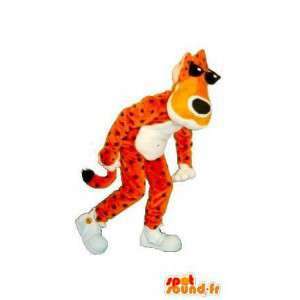 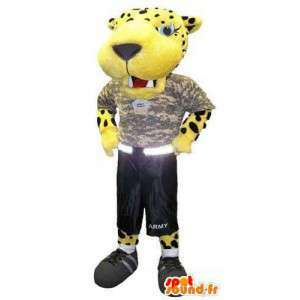 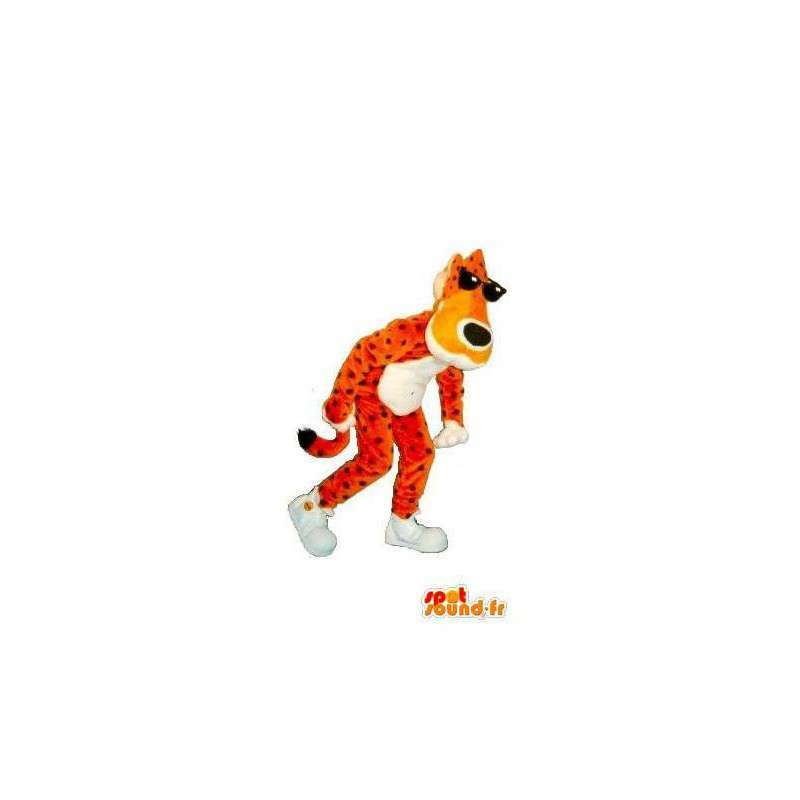 Mascot representing a leopard, orange with black polka dots, wearing dark glasses, to the look of star. 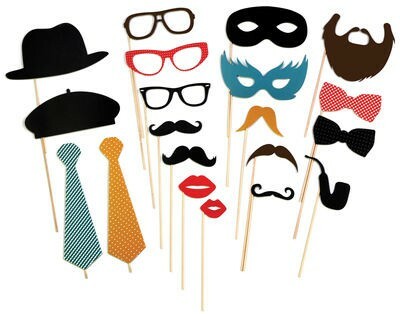 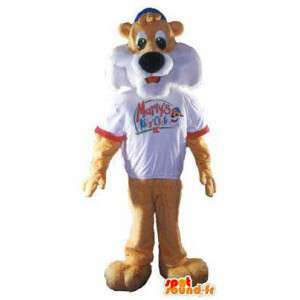 This disguise is customizable according to your needs and desires for a wildlife show. 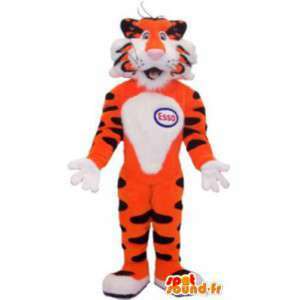 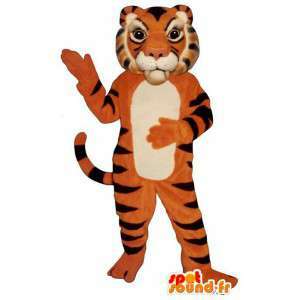 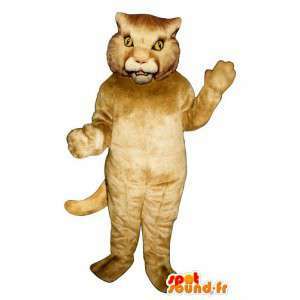 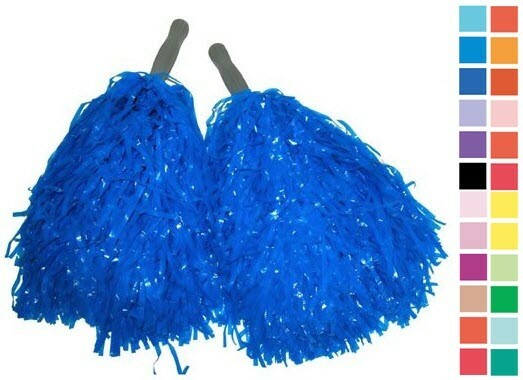 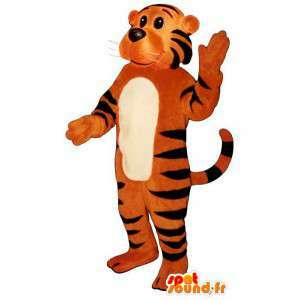 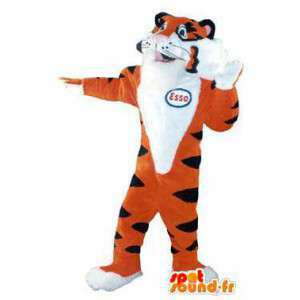 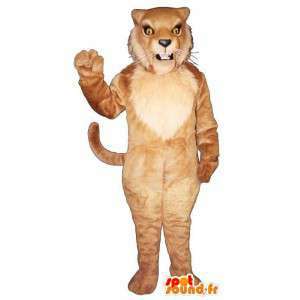 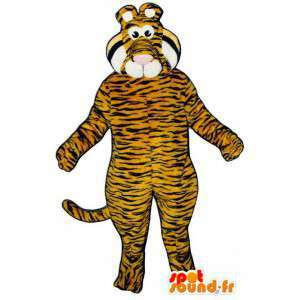 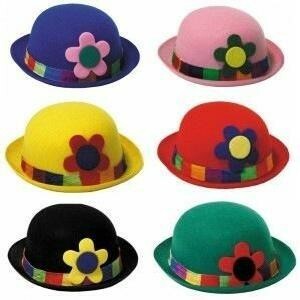 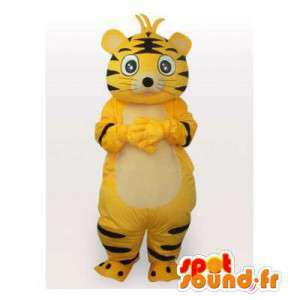 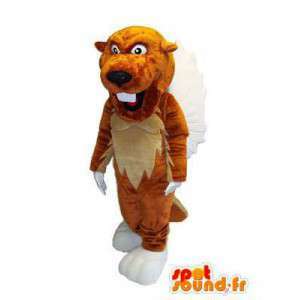 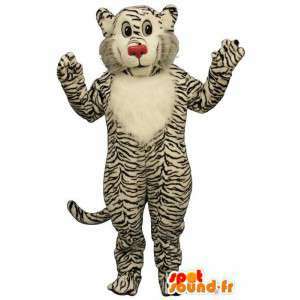 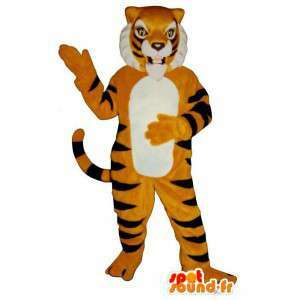 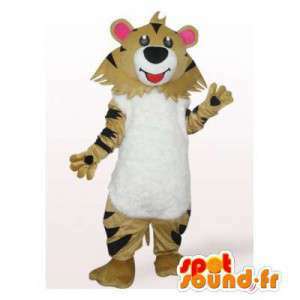 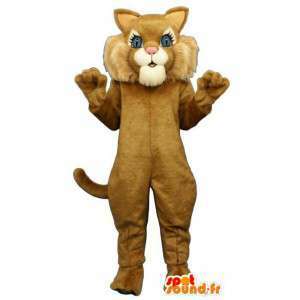 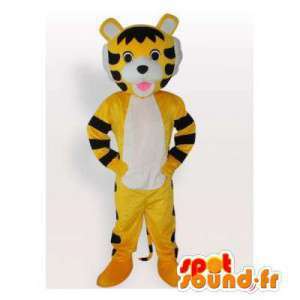 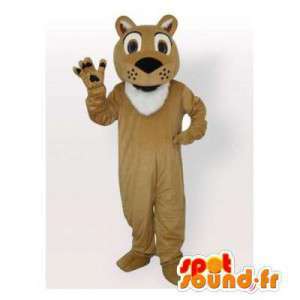 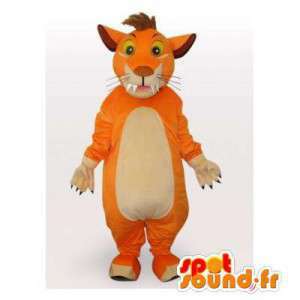 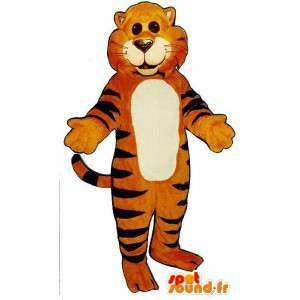 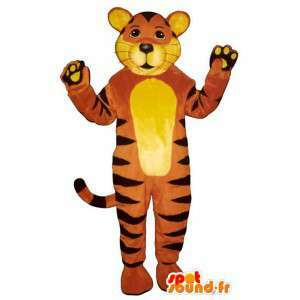 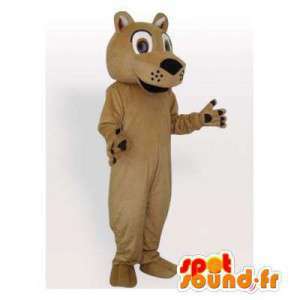 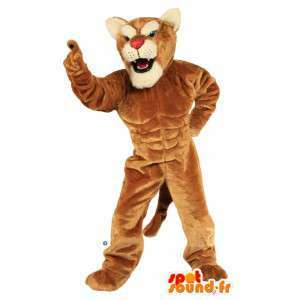 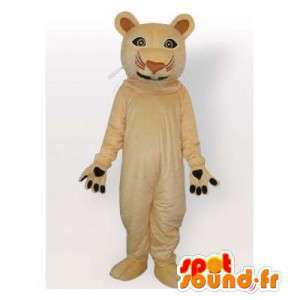 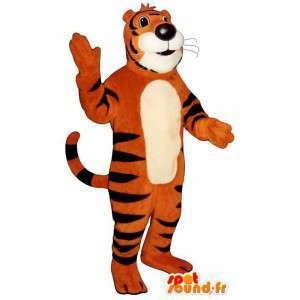 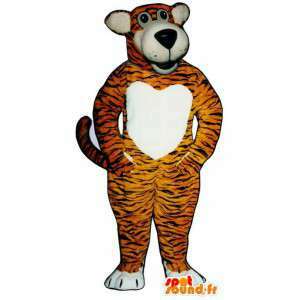 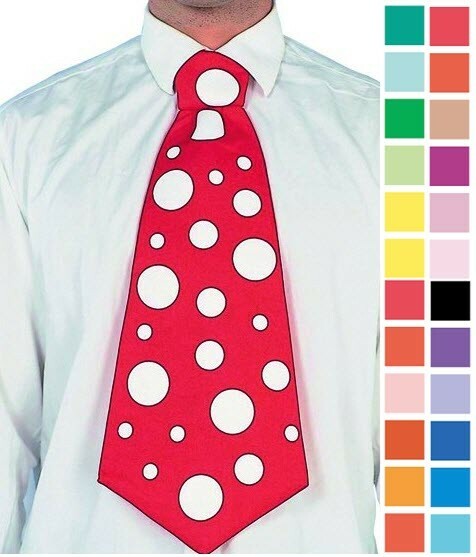 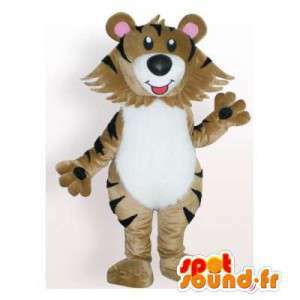 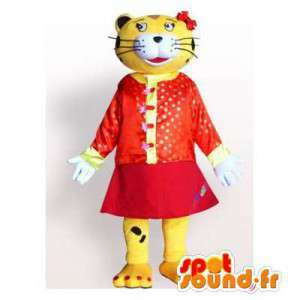 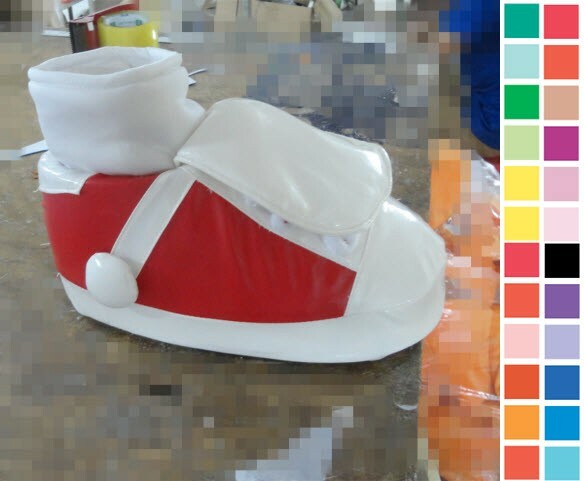 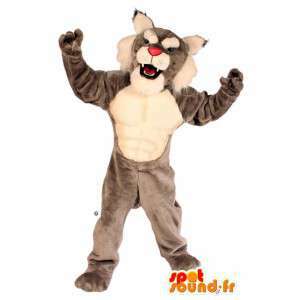 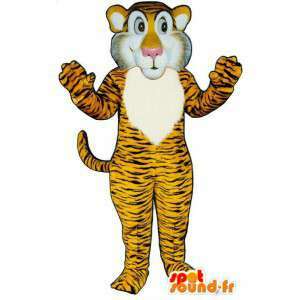 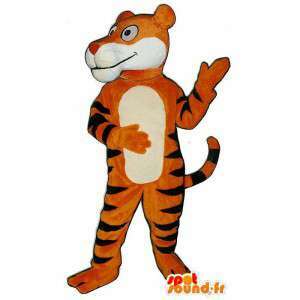 Available in 7 sizes, this costume is touching for children at birthday parties. 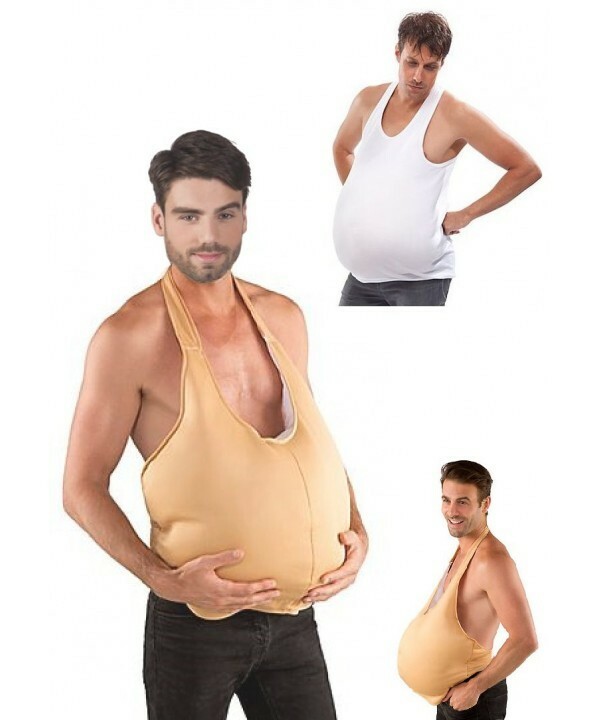 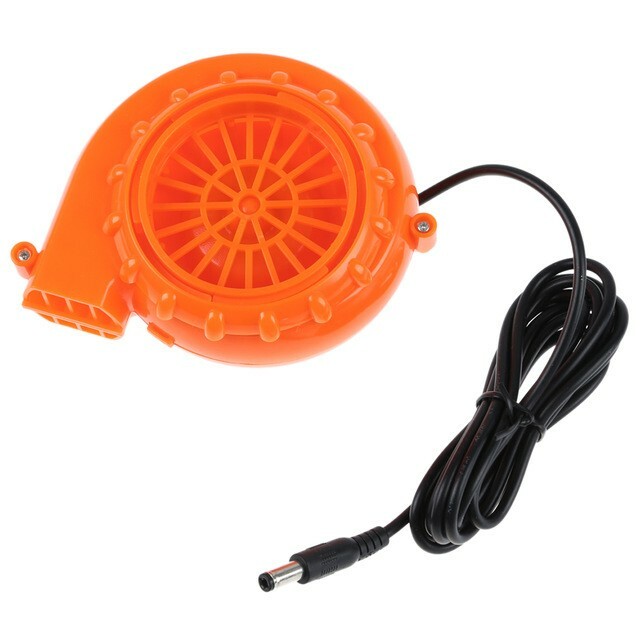 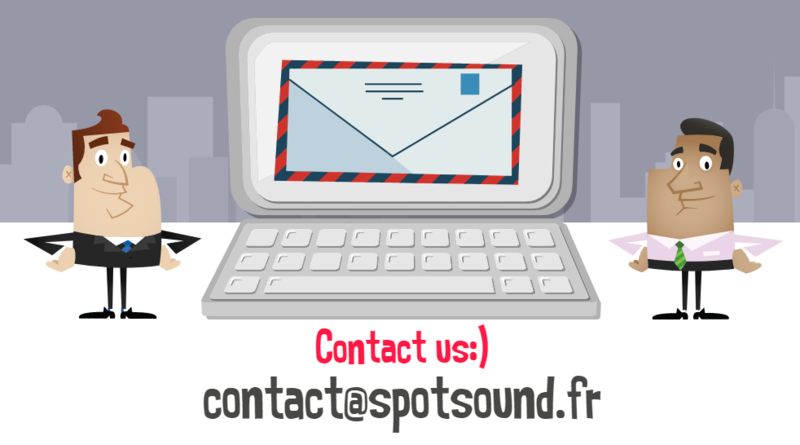 Sent quickly and for free, it comes with various accessories.